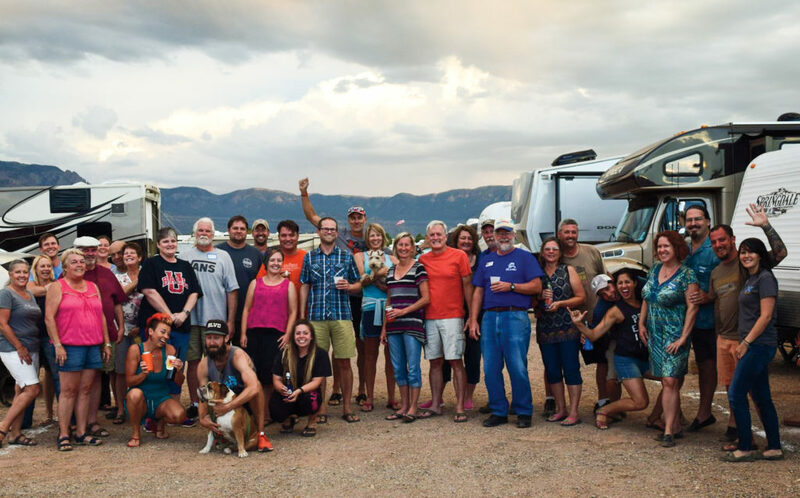 The Escapees RV Club is one of the oldest, largest and most loved RV membership organizations in the world. Our mission is to provide a total support network for all RVers. tightly-knit community of like-minded RVers, many of whom form lifelong friendships with other members. When you join Escapees, you become a part of something unique and special. Our club is a warm, welcoming family of thousands of freedom-driven travelers who share your passion for life on the road. Therefore, they will be there to support, encourage and celebrate it with you throughout your RV journey.